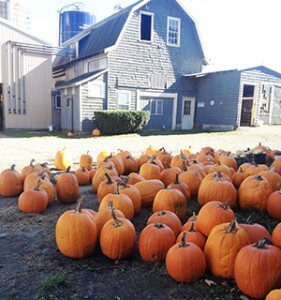 Fall is Apple & Pumpkin season at Rogers Spring Hill Farm! 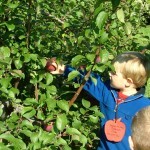 Open thru the end of October, Saturdays, Sundays and Columbus Day, 9AM-5PM. Also, enjoy our free hayrides and kids picnic & play area!